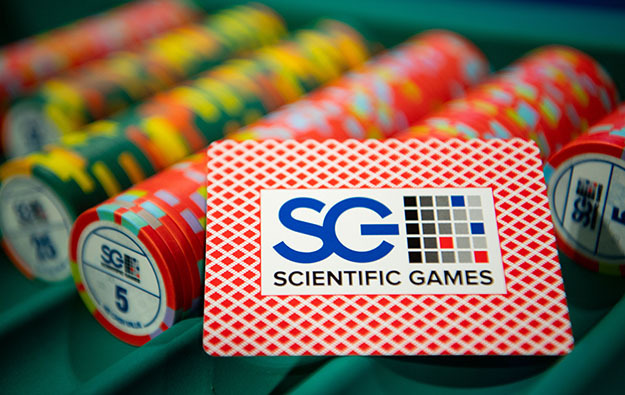 U.S.-based gaming equipment manufacturer Scientific Games Corp says a wholly owned subsidiary called Scientific Games International Inc has completed a private offering of US$1.1-billion worth of new 8.25-percent senior unsecured notes due 2026 at an issue price of 100 percent. Scientific Games announced in writing on Tuesday that it would use the net proceeds to redeem about US$1 billion of outstanding 10-percent senior unsecured notes, due to mature in 2022 and that were issued by the subsidiary, to settle the interest on the debt and to pay various costs of the offering. 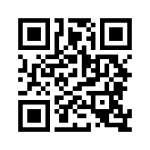 On March 5, Scientific Games said the notes would be offered to institutional investors outside the United States. The same day, Deutsche Bank Securities Inc said it expected the debt offering to save Scientific Games about US$9 million a year in interest payments. In February, Scientific Games announced that its annual net loss grew to US$352.4 million in 2018 from US$242.3 million the year before, on annual revenue that increased by 9.1 percent to US$3.36 billion. Net debt owed by Scientific Games amounted to about US$9.05 billion on December 31, having been almost US$8.08 billion a year earlier.